Rent chalets in Kitzbühel, Austria. 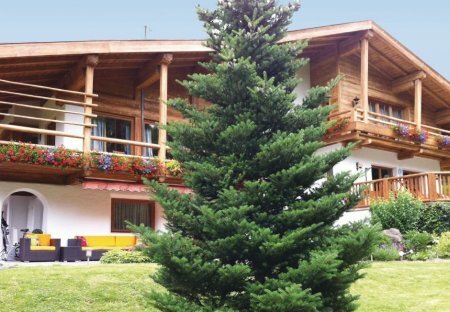 A luxurious chalet is available here in the Kitzbühel Alps for your stay. The house is situated in a quiet location overlooking the country side of the town of Kitzbühel. The tasteful.